Support and advocacy to people with profound disabilities and their carers. Therapy and hydrotherapy to assist people with profound disabilities. This facility is at the design stage. 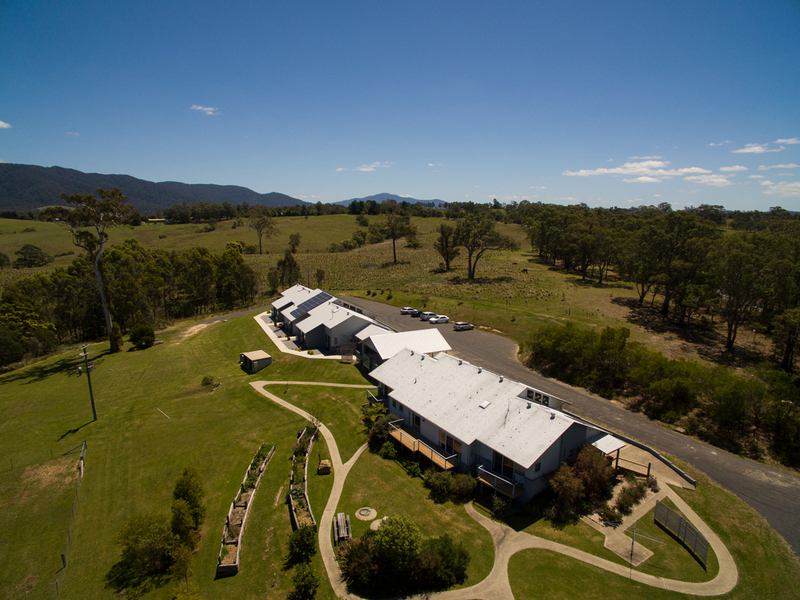 Specialised respite in a world class facility offered twenty-four hours/ seven days a week. A “hands -on” Registered Nurse as our Respite Coordinator. The development of promotional material related to fund raising and assisting the building programme.